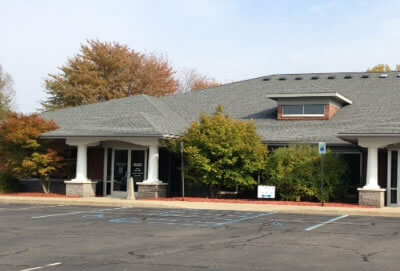 For your convenience, West Michigan Rehab + Pain Center offers two convenient Greater Grand Rapids area locations. Offering a full selection of rehabilitation services under the direction of Dr. Ramin Rahimi, West Michigan Rehab + Pain Center is the premier pain management and physical therapy center in the Grand Rapids area. For more information on either of our locations, please click the respective office below.